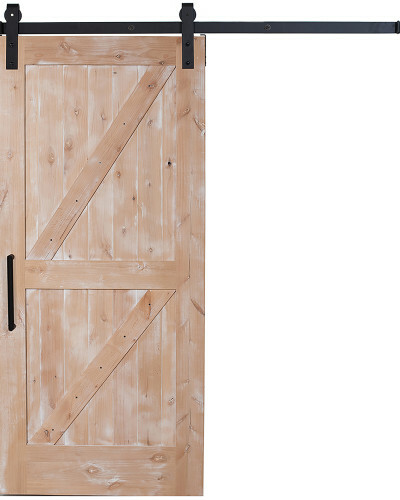 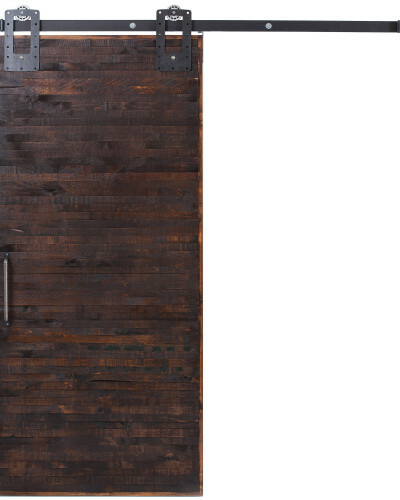 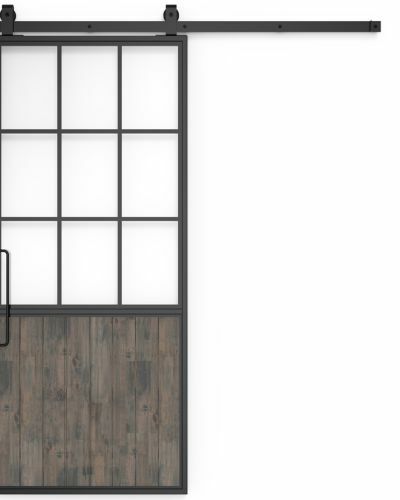 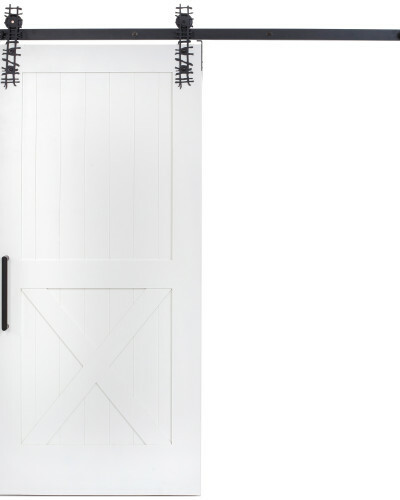 The Tower Hill French barn door is a tried and true refined farm design aesthetic that completes a country feel for your space with ease. 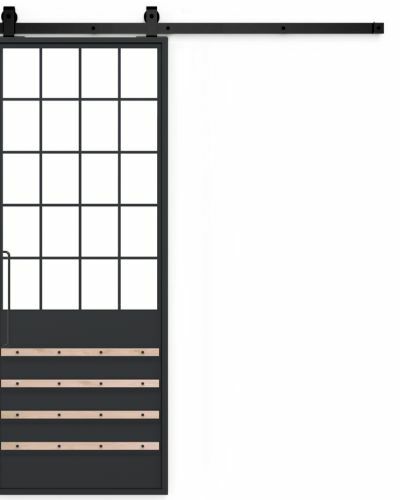 Very little more is needed to put a stunning touch on the peripheral glance of your kitchen, bathroom, master bedroom or office. 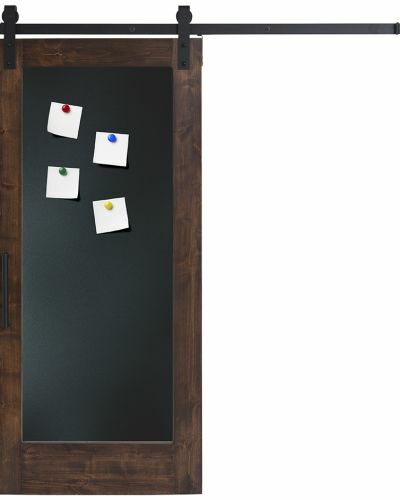 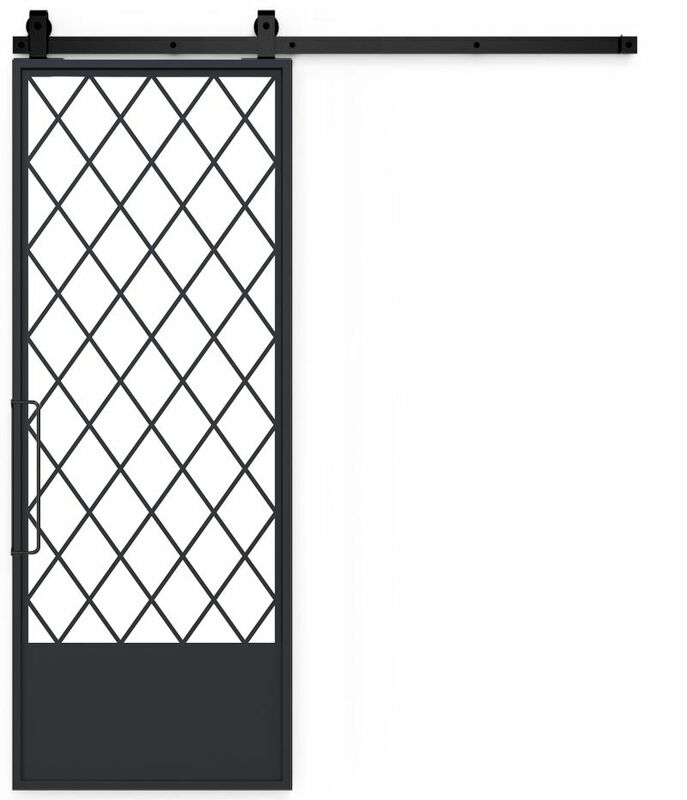 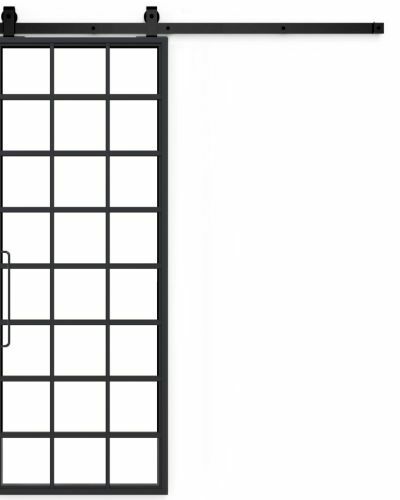 This french door is completely capable to stand alone or to be accompanied by a duplicate making a bi parting function. 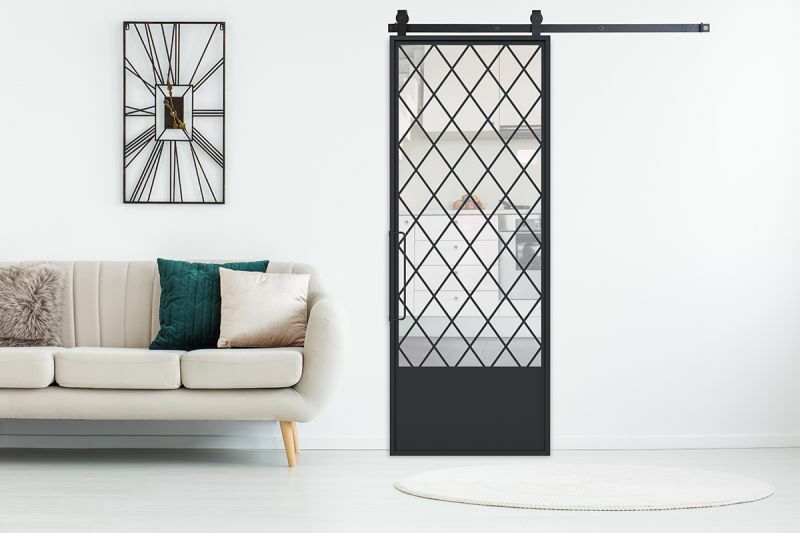 Made in Springville Utah, this french door stands to serve its function well past its surrounding design and architectural counterparts.